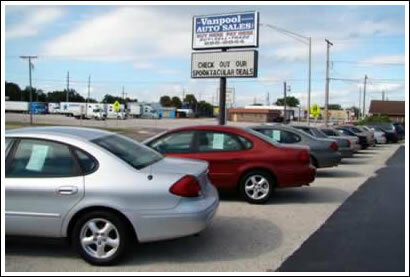 Vanpool Auto Sales, Inc. | Pre-owned Cars, Trucks and Vans for Sale. We’ve been in business twenty-nine years ... with nineteen years in Lake Alfred .... and still going strong! Lady owned and operated business. Mother and daughter team. We buy used vehicles ... cars, vans, SUV’s, trucks and more! If you are looking to sell or trade your vehicle, please contact Cindy or Kerry @ 863-956-8844. Looking for a Quality Vehicle? We don’t look at your ‘Past” we look at your “Present”! Quality Cars and Trucks. 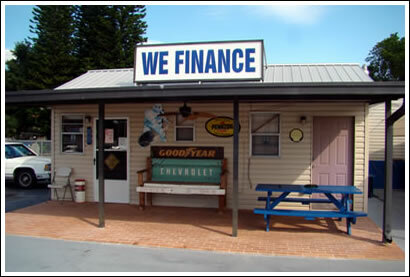 We Finance at 0% interest. Payments to fit your budget. No credit. No Dealers Fees. We are not a fly by night used car dealership. Stop in and let’s talk!